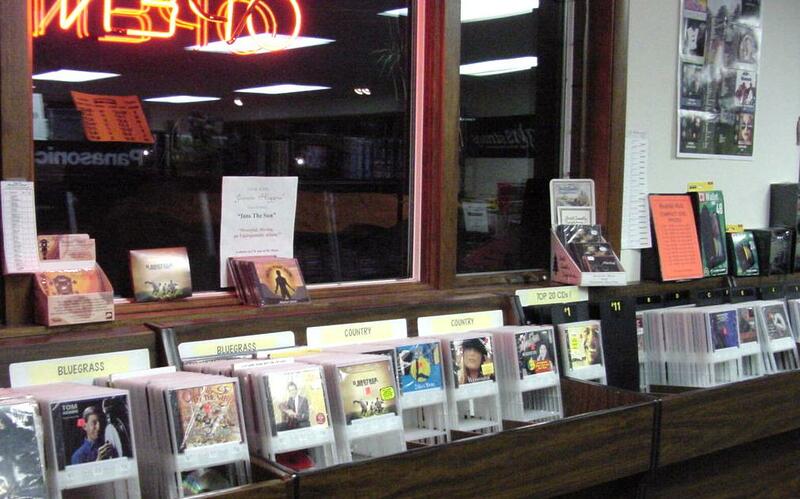 Mountain Music maintains a modest inventory of the more popular Bluegrass and Folk CDs & Tapes, as well as current releases by local and regional groups. We order new CDs every week and try to follow Bluegrass Unlimited's "Top 15 Bluegrass Albums" chart. We can also special order most titles and generally receive them within a week.